Homes are getting smarter and smarter these days. From thermostats & lighting to smart pressure cookers, anything that can be built with a brain or an internet connection seems to be being bulked up. Some items that are getting brains don’t necessarily make a lot of sense (smart toothbrushes? ), and others seem like they should have gotten smarter sooner. Smart cameras are really one of the best things since sliced bread. They can keep your home and family safe, even when you’re far away. 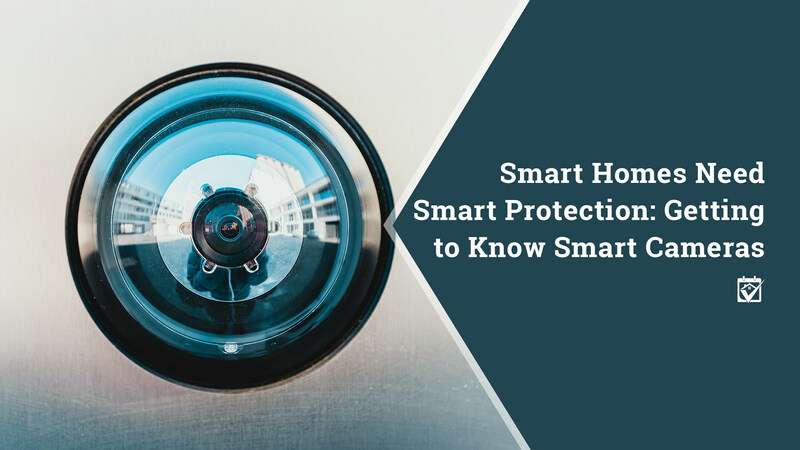 Although many are designed to be installed by the homeowner, if you don’t have the time or mechanical inclination, maybe it’s time to hook up with a smart home pro. We know a few at HomeKeepr. Come visit the community and your Realtor, Scott Stephens can hook you up with smart home pros that he recommends highly. Be smart like your new cameras, let HomeKeepr show you the way.